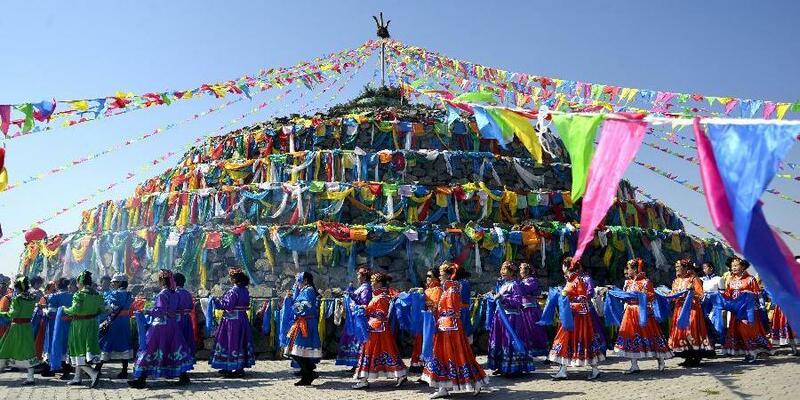 The first investigation of traditional Aobao in North China's Inner Mongolia Autonomous Region was conducted last year. 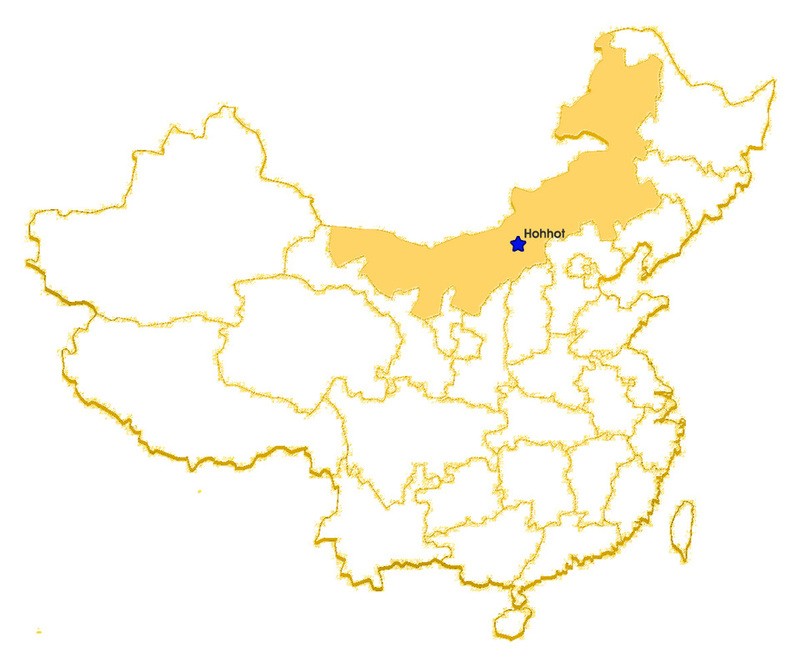 Aobao means "heap" in Mongolian. 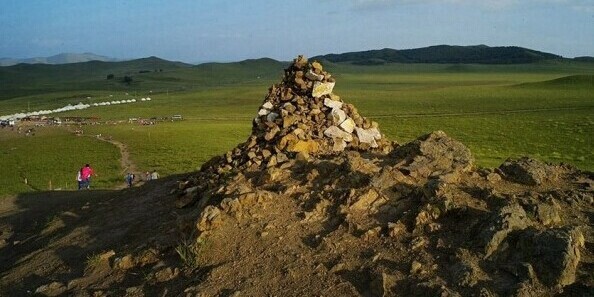 Inner Mongolians used to pick up stones and put them in certain places as landmarks on the region's vast grasslands and ceremonies would also center around certain Aobao. Altogether 3,747 stone mounds serving as signposts were identified and seventy "distinctive Aobao" were highlighted based on their age, influence and sacrificial function. The annual Aobao Festival was listed as state-level intangible cultural heritage in 2016. In addition to the types of Aobao already known to researchers, such as Shaman, female, tomb and Mongolia-Han, the investigation identified new types dedicated to books, singers and wrestlers. 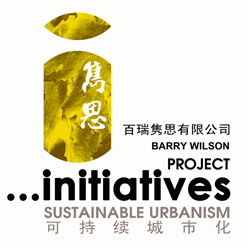 The investigation was undertaken from July 2014 to August 2015 by the Inner Mongolia Academy of Social Sciences.